The Washington Post allows for you to display up-to-the-minute and reliable news stories for your audience. 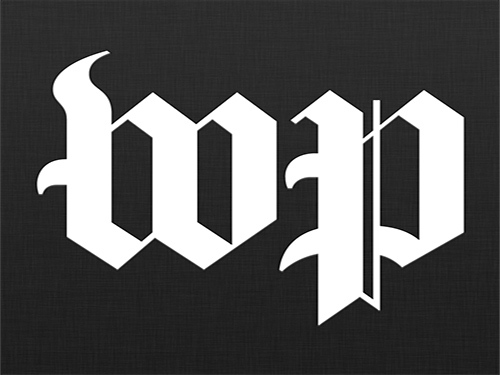 With an emphasis on politics, the Washington Post is one of the oldest, yet leading newspapers available in the United States. Display free streaming TV in places, such as education institutions, banks, and corporate offices.